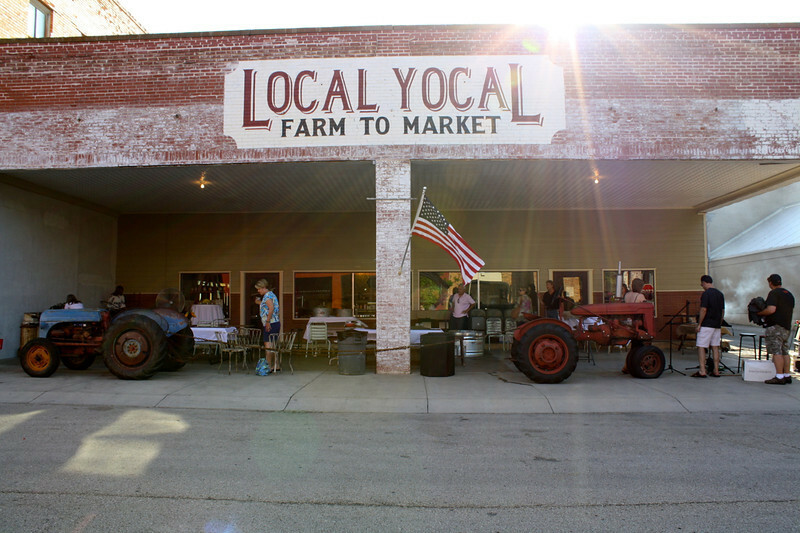 Local Yocal Farm To Market and Patina Green in McKinney teamed to host of June's Hops for Habitat event benefiting Connemara and featuring locally-produced food and beer. The next Hops for Habitat event will be in August. Visit http://www.connemaraconservancy.org for more information.